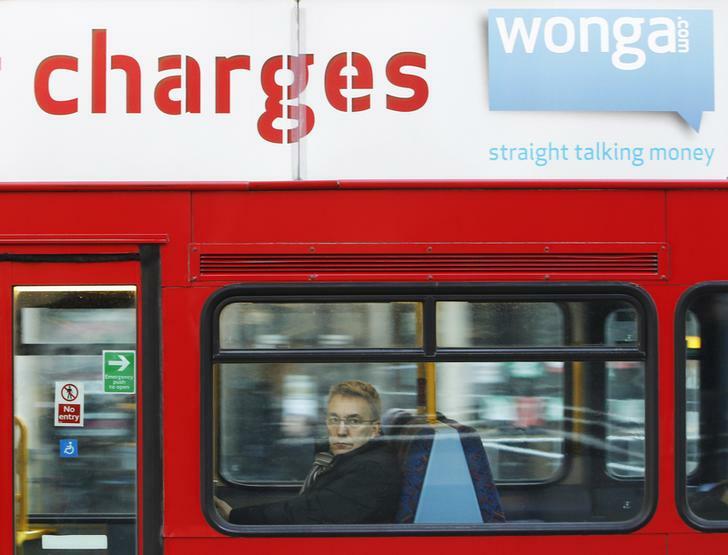 Britain will cap the rates Wonga and rivals can charge borrowers for short-term loans. At present, annualised rates can top 5,000 pct. Payday lenders argue that reflects default risk; regulators worry about limited competition. What happens next should show who’s right. The United Kingdom will cap interest rates and other charges on so-called payday loans, the Treasury announced on Nov. 25. The cap will be decided by the Financial Conduct Authority and be introduced in 2015. The FCA will start regulating the sector in 2014. The Consumer Finance Association, an industry body, said it was surprised by the move. The CFA said a similar measure in Australia had not “reduced household debt or the need for credit,” and afterwards more borrowers had turned to illegal lenders. Wonga, Britain’s largest short-term lender, had no immediate comment. On June 27 the UK Office of Fair Trading referred the payday lending market to the Competition Commission, citing “deep-rooted problems” with competition in the industry. Its concerns included a lack of transparency on costs; barriers to customers switching providers; and the weak bargaining position of borrowers who have poor credit histories.